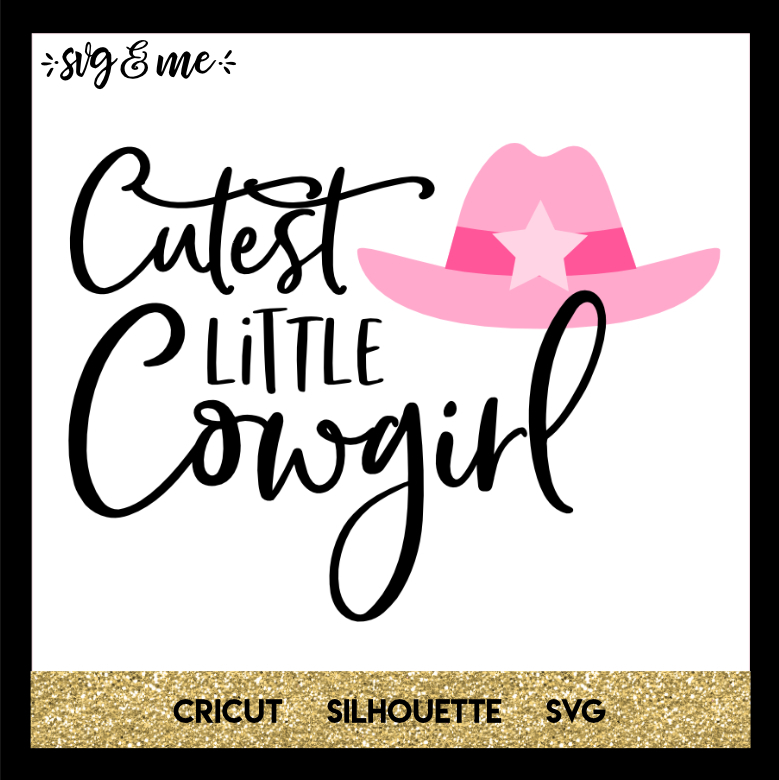 This adorable free SVG is perfect for your little cowgirl! These designs are the cutest and I love to gift them to my elder patients!! !